We are a multi award winning UK and international provider of managed and professional network and application services, for the CMM and Enterprise markets. With a distinguished 26 year track record, we support some of the UK’s biggest brands, leading global carriers and primary systems integrators. We underpin contracts totalling over £130m and bring leading edge ‘network-centric’ services to market quickly and efficiently. We believe SAS is differentiated by its ability to bridge the gap between network and application. We are one of very few Managed Service Providers (MSPs) able to proactively manage the end-to-end application path and optimise the end user’s experience of business critical apps. It's an ability honed by more than 3,000 network related projects annually, with engagements stretching across the globe from Mexico to Monaco, Papua New Guinea to Peru and Sweden to Singapore. Unlike the majority of MSPs that limit the scope of their monitoring to the WAN - and frequently to only the products and services they have sold - SAS does not suffer such restrictions. We focus on providing performance data across the WAN, LAN, WLAN and the interlinked network, infrastructure and application layers. It's this degree of versatility and forensic insight, backed by our high technical competency, sub 2% staff turnover and multiple ISO and vendor accreditations that sets SAS apart. Most importantly, we always make our customers own success our first priority. SAS’s network monitoring, management and support operation is designed to be a seamless bolt-on to the major carriers and SAS is normally contracted as the single point of contact for all network related aspects. This includes new business (design and provisioning) and in-life support (moves, adds and changes, plus faults and billing issues). SAS acts as the single point of contact for all IP based devices (see graphic) and manages any escalations with the appropriate resolver group. SAS has 25 years’ experience designing, deploying and supporting complex converged networks on a global basis. SAS currently monitors and manages in the region of 250 corporate networks taking in over 18,000 devices (switches, routers, gateways, access points etc) across 65 countries. It is this scale of achievement, backed by a high technical competency across the organisation, that ensures SAS’s customers will not be treated as a 'first experiment' or exposed to unnecessary risk. This may not be the case with less mature or less tested MSPs. SAS already identifies 95% of issues before the customer becomes aware and is now firmly on the path to adding the next layer of value by providing predictive analysis. This is currently not an automated process but is available as a chargeable option via SAS’s dedicated Service Relationship Management (SRM) and Technical Relationship Management (TRM) packages. Both are covered under SAS’s Professional Services section. SAS’s push towards predictive analysis and the insight provided by its SRM / TRM packages are sector leading. SAS’s proposition brings together the best of all worlds: the comfort and safety of the big brand names (be they carriers, hardware or software vendors) with a personable, passionate and consistent technical account management team committed 100% to its customers’ success. Easy to work with, SAS’s culture is embedded in the traditional values of decency, honesty and integrity and its DNA reflects a pedigree of recruiting great people with a high technical competency who have the mindset to always worry about the customer’s best interest. SAS is not wedded to any one brand. Some MSPs restrict their monitoring and management to only the products and services they sell. SAS will work with whatever you’ve got and will support you every step of the way to help evolve your technology estate - cost effectively - as you respond to new business challenges including mergers and acquisitions. SAS brings together agility, quality assured processes and leading edge technology. Smaller competitors may offer innovative technology, but rarely the necessary level of QA. Larger competitors often lack agility or have tired service portfolios. 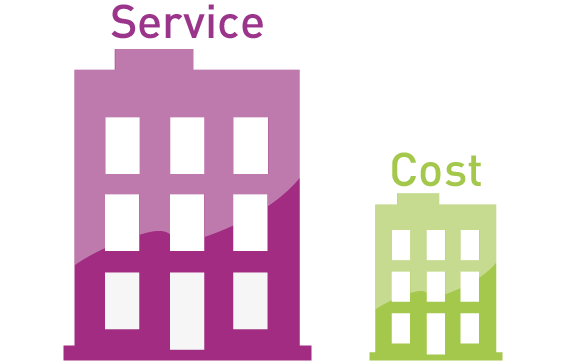 SAS aims to fill the gap and in so doing deliver an Enterprise grade service (and contemporary products) at SME pricing. Put another way, just occasionally you stumble across a Rolls Royce for the price of a family car. 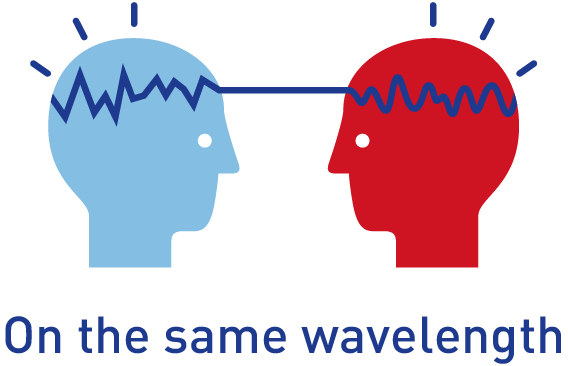 Organisations cannot just keep increasing bandwidth as a catch-all solution to performance improvement - cost and service aspects must be considered. Despite this most MSPs restrict their support service to the WAN alone. 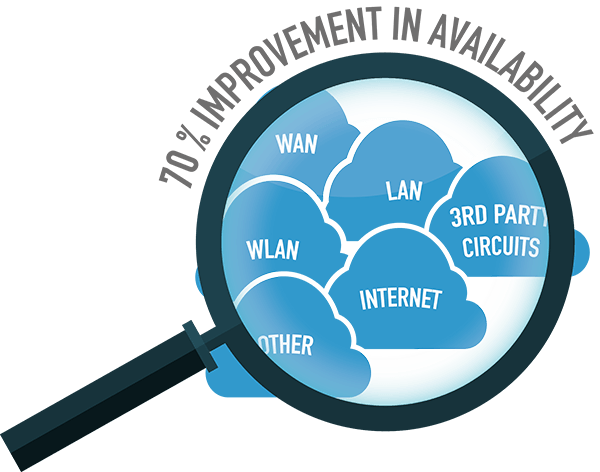 SAS however takes a holistic view across the WAN, LAN, WLAN, 3rd party circuits, the Internet (and whatever you require) to provide granular real-time & historic performance data. This is designed to remove the guesswork, shape informed network development and improve system availability by up to 70%. SAS’s development strategy includes identifying, introducing & industrialising network-centric services that challenge & improve upon the traditional norm. This includes services that are deployed quicker, perform better, enhance flexibilityor reduce cost of ownership. 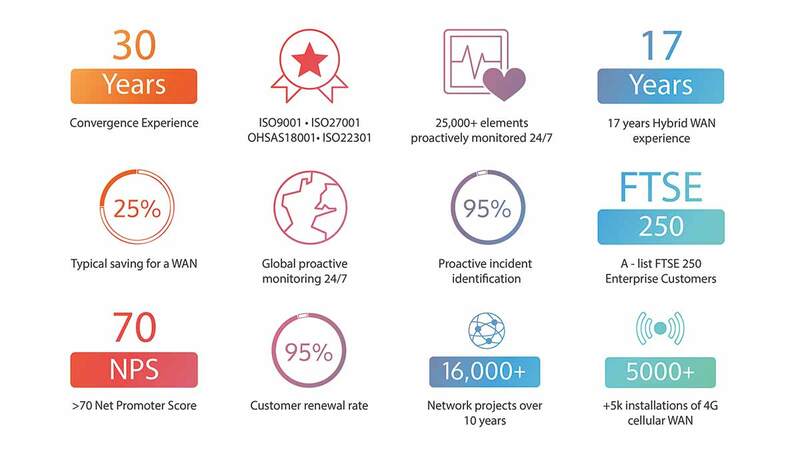 Good examples are SAS’s introduction of Laser Point-to-Point (P2P), Bonded 3G/4G connectivity and Satellite broadband. 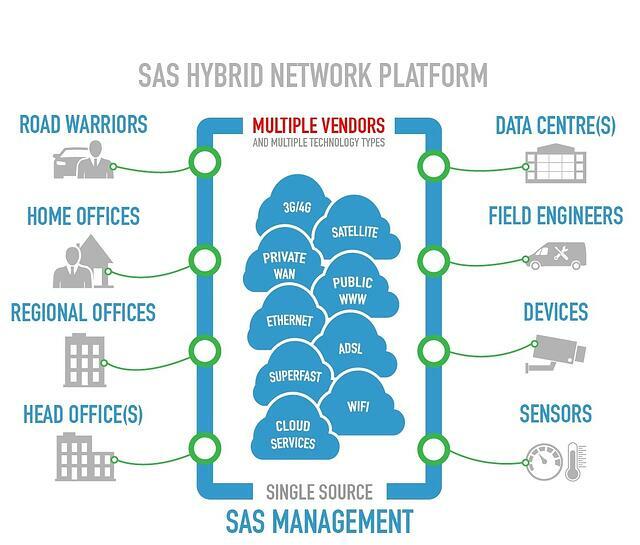 This innovative hybrid networking approach enables SAS to overcome many of the customer frustrations associated with traditional methodology. SAS’s monitoring and management systems have substantial capacity and scalability. They already support around 250 corporate networks including customers from 3 sites to many hundreds on a national and international basis. To give confidence and perspective, we can more than quadruple the load without further investment in our current generation of systems. That said, we are not standing still and we are well on the road to our next generation releases.